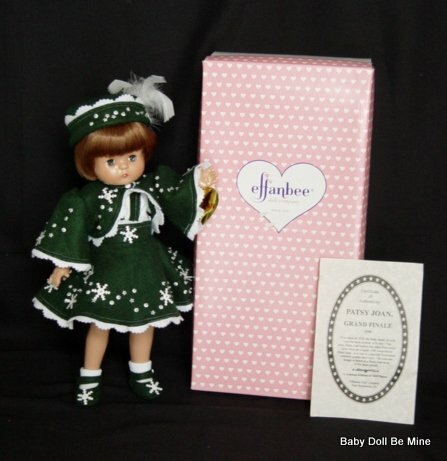 Founded in New York City in about 1910, Effanbee was a pioneer in the doll industry. 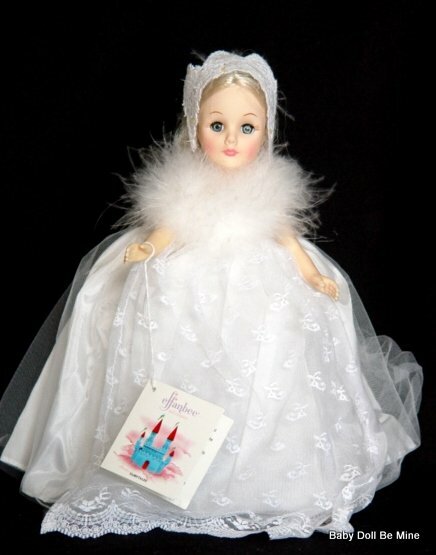 The founders were Fleischaker and Baum. 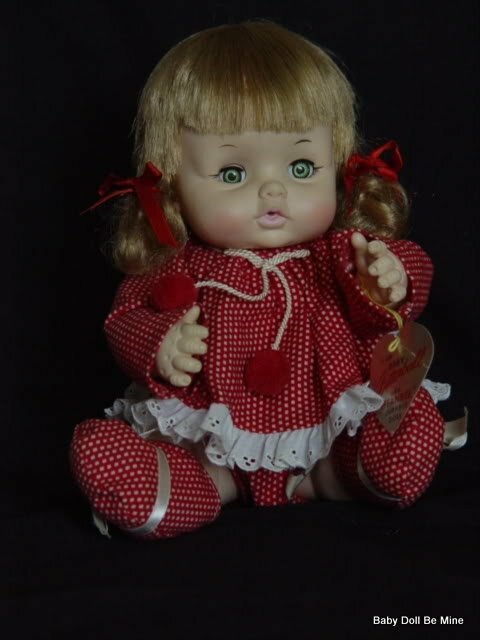 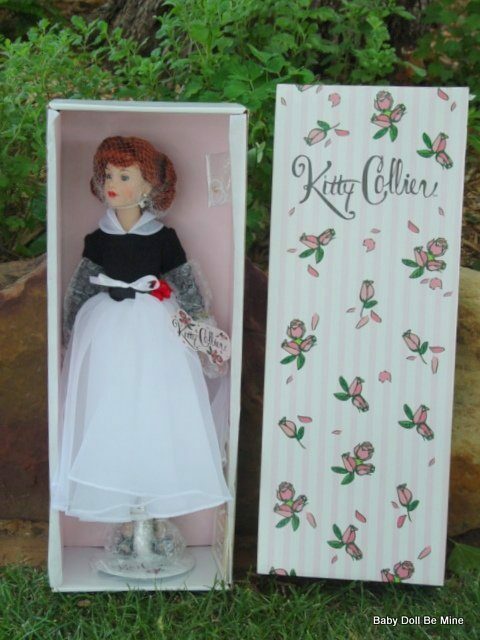 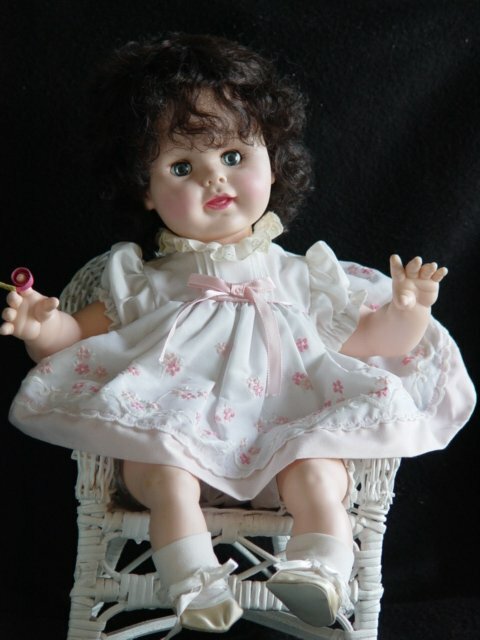 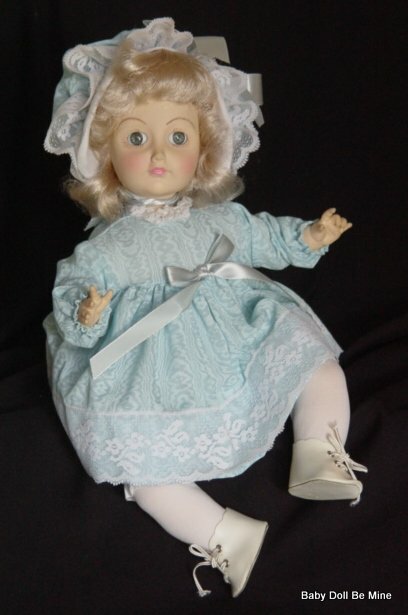 One of the most popular early dolls they produced was Patsy. 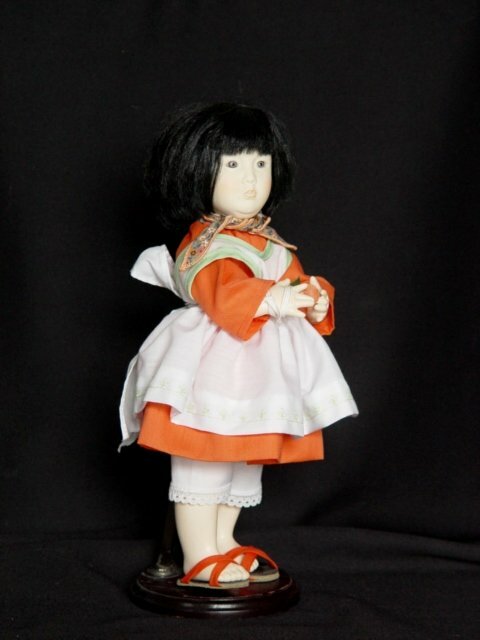 This doll was the first doll to resemble a real child, have companion dolls made for her, and to have a wardrobe and her own fan club. 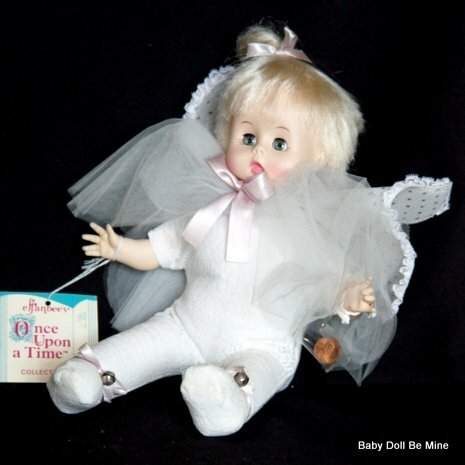 In 1934, they introduced the first drink and wet doll, which was known and loved as Dydee Baby. 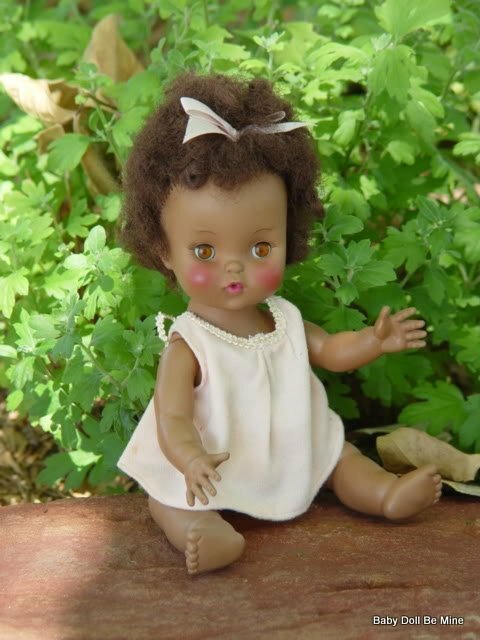 In 2002, the company was saved from bankruptcy by Robert Tonner, who purchased it, so we can look forward to a continuance of new dolls in the future.